Digital radio continues to progress at a rapid pace worldwide. 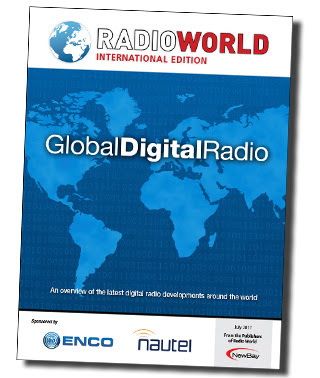 The latest Radio World International eBook, “Global Digital Radio,” takes a look at how each region is preparing for the transition, planned FM switchoff dates and requirements, ways in which digital radio can pave the way to the connected car, how digital radio’s emergency warning functionality can provide relief in times of disaster, and more. Produced by the editors of RADIO WORLD INTERNATIONAL. This entry was posted in Broadcasters, Digital Audio Broadcasting, FM, News and tagged Dennis Dura, Digital Broadcasts, Digital Radio, Global Digital Radio, RadioWorld on July 28, 2017 by Thomas. Attempts at standard-building in the radio industry have come up repeatedly over the years, and few of them have stuck, not even in the nobody-knows-about-it way that AM stereo has made its mark. Perhaps the most fascinating of these attempts to improve the radio signal, however, is that of FMX. Formulated in the late 1980s as a more pristine version of the FM dial, it intended to solve a major problem with FM that had been lingering since stereo had been added in the early 1960s: When you move to the edges of the coverage area, the sound quality gets really low. As you can probably tell by the fact that it’s generally still a problem in many vehicles today, FMX failed to solve that problem. But the reason why it failed to solve that problem is more complicated than saying it didn’t work. There were both technical and political issues at play. The technology, for what it’s worth, did have the right folks supporting it: The brainchild of Tom Keller, an engineer with the National Association of Broadcasters, and Emil Torick, who worked in the same role for the CBS Technology Center, FMX was intended to fix stereo’s weaknesses in low-quality areas. The best part? It was backwards compatible. 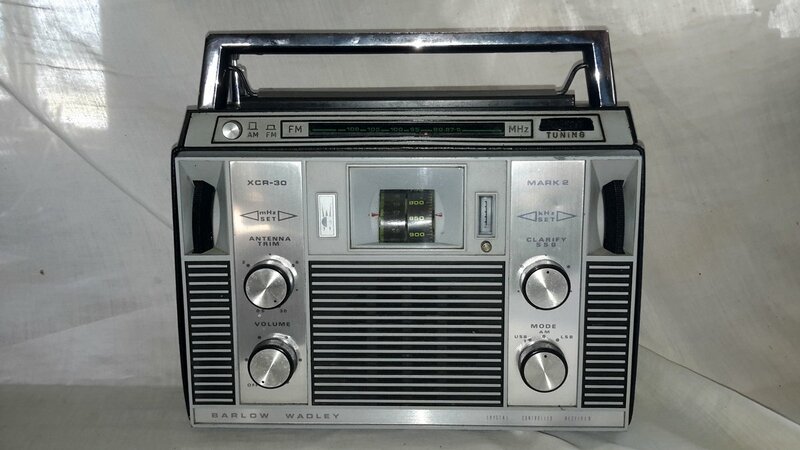 It would reduce noise and improve the fidelity of FM stations for stereos with upgraded equipment, but those with cheap beater radios would still have the same staticky-in-outlying-areas experience that they did before. But FMX likely got further than most due to two factors that became apparent in the 1980s: The fuzziness of radio stations in fringe parts of the broadcast areas, and the pristine sounds of the compact disc, which was becoming popular at the time. “FMX was a way for radio to compete with this new digital technology and adapt to listener expectations,” Riismandel noted. Read the full article on Tedium.com. This entry was posted in Broadcasters, FM, News and tagged Aaron Kuhn, Digital Radio, FM, FMX, Tedium.com on January 20, 2017 by Thomas.